I can say that Magical Adventure Balloon Rides is absolutely awesome! We fly near Los Angeles, San Diego and Palm Springs. 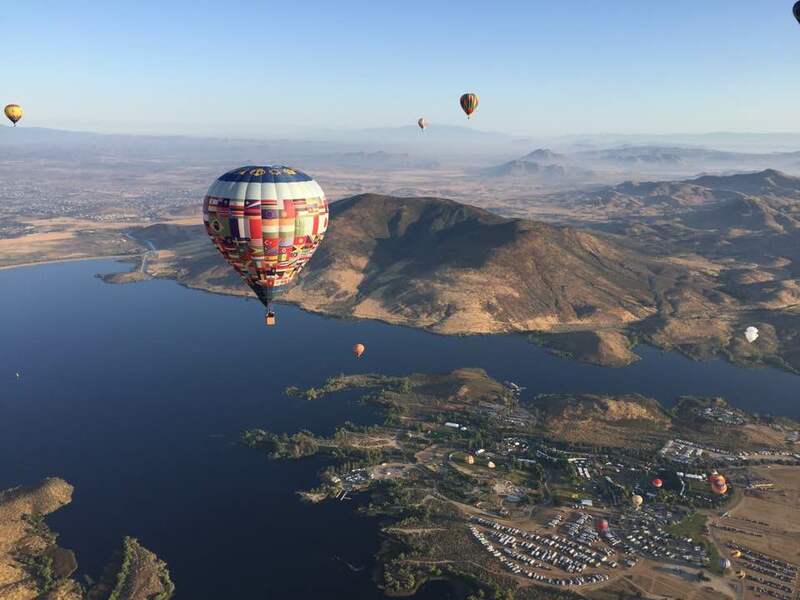 Magical Adventure Balloon Rides & Aerial Tours offers several types of balloon ride packages, helicopter tours - even a place to stay and play in Temecula wine country. Our small family owned business is committed to the highest standards of safety, professionalism and customer service. We care deeply about your tour experience. We hire local employees. We answer our own phones. We fly our own balloons. You are not buying through a third party when you book with us. Cut out the middleman and SAVE! When flying with us you get the newest equipment, best amenities, a variety of upgrade options and more skillful experienced pilots - resulting in an adventure to be cherished forever. You deserve our personal 5 STAR service with perfect safety record. Many of our balloon baskets have doors for a walk on-walk off experience. No climbing over a 4 ½ foot wall required. Each flight zone is unique. 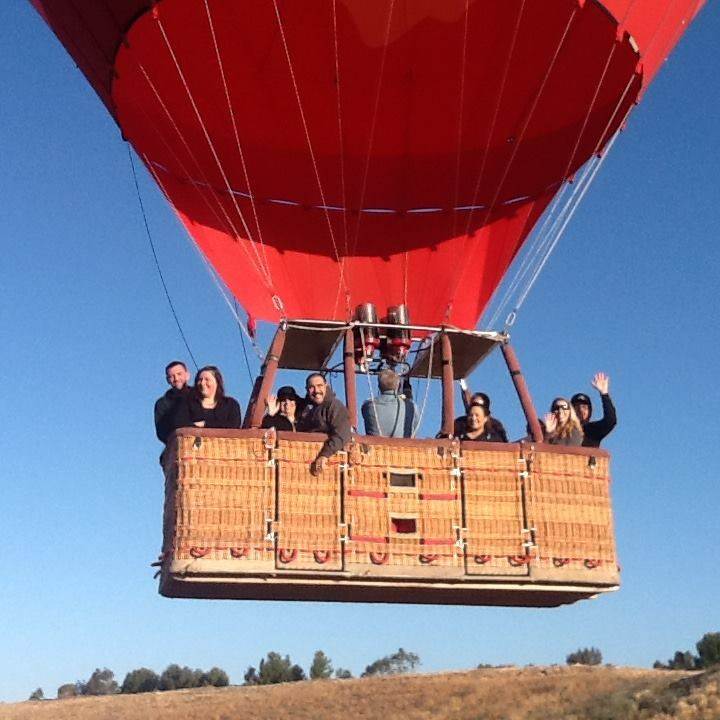 Many guests will fly with us several times to experience our different locations. 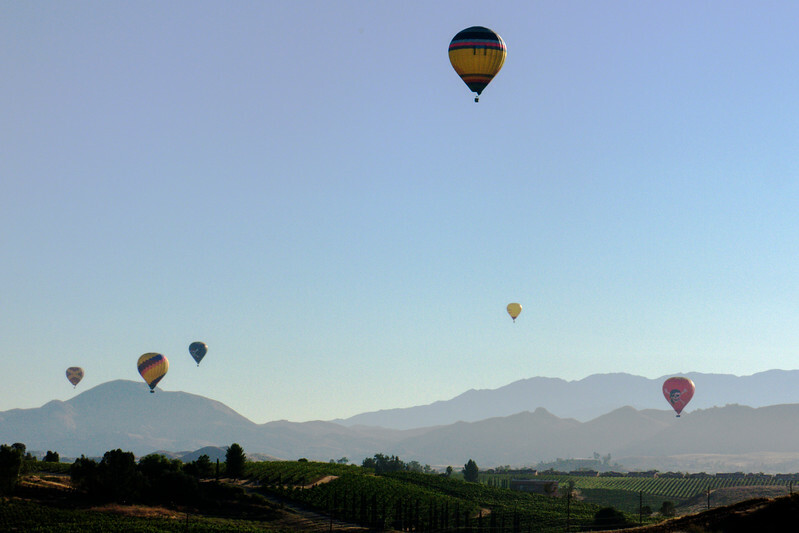 We fly mornings daily over the planted rolling hills and resort estates of Temecula wine country. 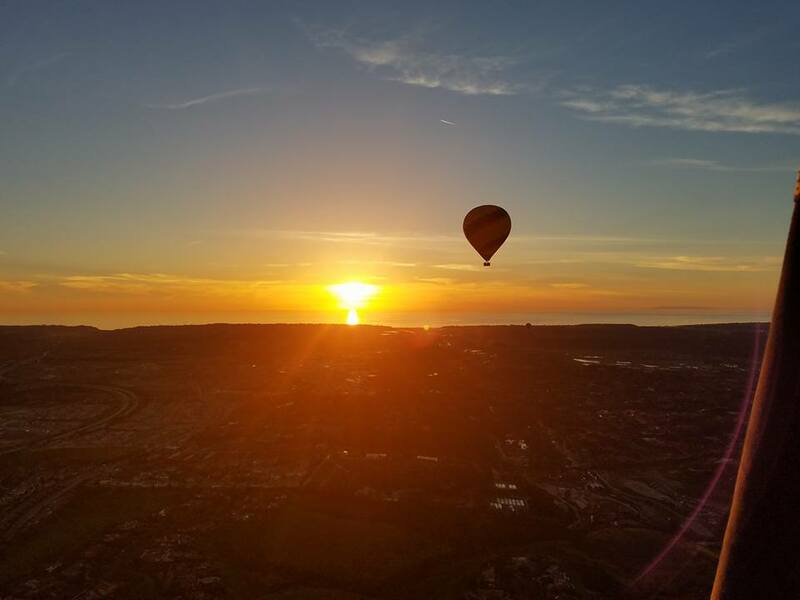 We fly evenings daily over luxury homes and golf courses with spectacular ocean views and the San Diego skyline in Del Mar. We fly seasonally from October to April, both morning and evening, over the agricultural date palms, polo fields, resorts and golf courses of Palm Desert and the Coachella Valley. 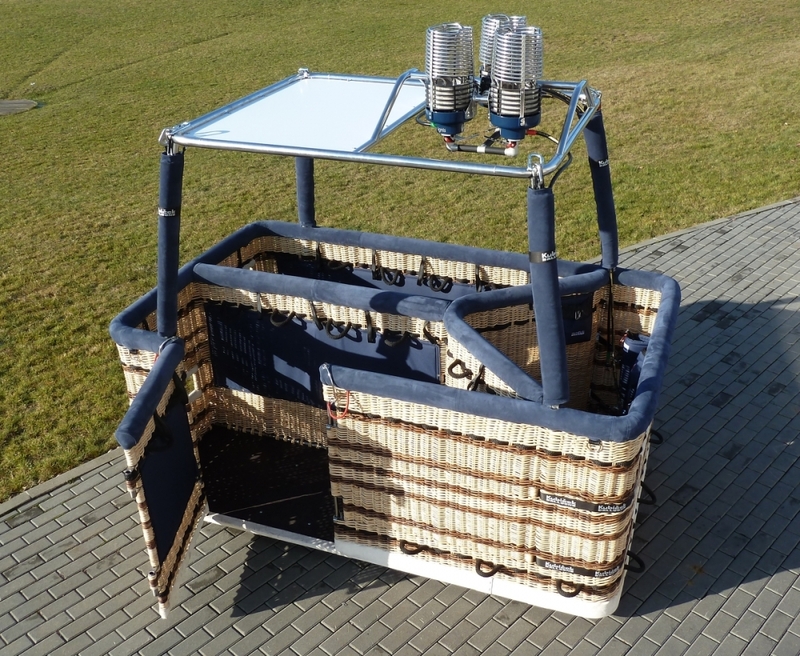 All packages include the balloon ride itself (approximately 1 hour), a premium champagne or juice toast, a cheese and chocolate plate, free digital souvenir pictures, complimentary celebratory banners, a commemorate flight certificate and an educational and entertaining narrated tour by our pilots. Our Temecula location also includes a selection of individually wrapped breakfast items, chocolate samples from the Sugar Plum Chocolate shoppe, a private tour of the Hug A Duck petting zoo and 2 for 1 wine tasting vouchers to four local wineries, a $60 savings. We don’t want money to stand in the way of a good time with us! We offer a Best Price Guarantee. If you find a lower price for one of our flight zones and we can verify availability with the vendor, we will price match the competitor price less 5%. We have our own secret shopper program to ensure we have the best price - so you won’t have to shop around. 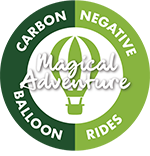 Let Magical Adventure Balloon Rides host your special occasion: Birthday, anniversary, graduation, family reunion, ash scattering, bachelorette party, Quinceanera, Bar Mitzvah, sweet 16, Mother's Day, Father's Day, marriage proposal, engagement, wedding and more. We will customize our experience to your celebration’s special needs. Plan for an adventure or give a gift that will be remembered for a lifetime! Our prepaid flight vouchers make excellent gifts and do not expire. By adding a $15 donation at checkout, Trees for the Future will plant over 50 trees and food forests in degraded agricultural lands.The trees planted will neutralize the CO2 produced from a 4 person balloon ride within a year. The plantings will continue to produce oxygen, providing dividends long past mitigating the balloon ride, reducing global warming. A portion of each donation will go toward the complete recycling of balloon materials after the hot air balloon is retired. RESERVE YOUR BALLOON OR AERIAL ADVENTURE! Thank you for joining the Magical Adventure Newsletter!